So you have probably come across abbreviations like HTTP, IP, FTP, and others that are related to networking. 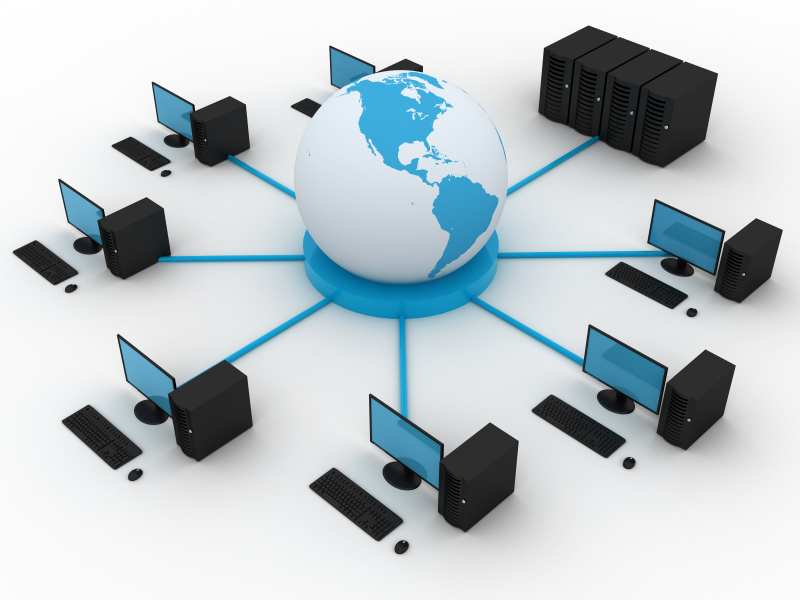 It is important to have some understanding of basic networking terms and also how the networks are sometimes arranged. Download and complete the following networking worksheet. When you are done, make sure that you save the worksheet with your last name in the filename.